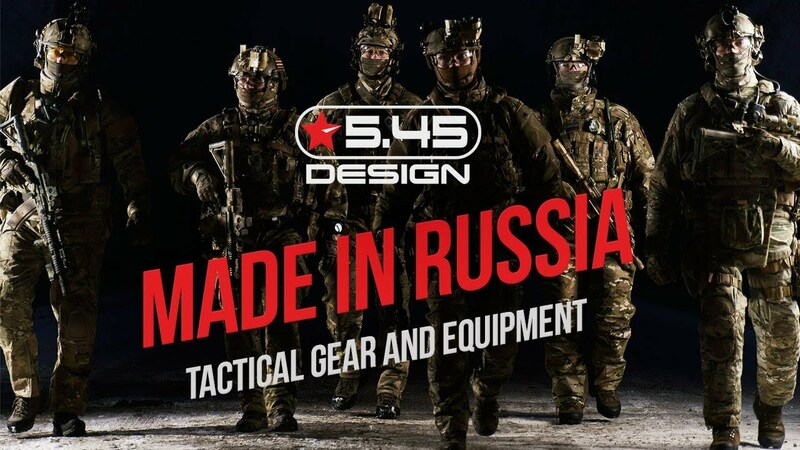 Company "Speсvoenprom" (Trade Mark "5.45 DESIGN®") – is the leading Russian manufacturer of combat uniform, gear and equipment for Special Forces units of national security, defense and law enforcement agencies of the Russian Federation and countries of the Custom Union. We offer a comprehensive approach to providing law enforcement officers with everything necessary to perform tasks, taking into account their professional specialties. The range of our products includes: special baselayer; combat uniform; various protective layers of clothing: soft-shell, hard shell, intermediate insulation layers; uniforms for hot climate and extreme cold; camouflage jackets; tactical chest rigs and pouches; tactical belts; combat and protective helmets; headbands “Night Cap” and other products. All our products are made from modern, high-tech materials and components. All our products are created in close interaction with servicemen of special units and tested in battle conditions and only that are started in production. Our company has patented world exclusive rights for camouflage coloring "ATACS FG® “. We offer different types of fabric in camouflage coloring” ATACS FG® ".